The official new Baby Book is authentic and unconventional elegance. A style that expresses new forms, imposing itself as a modern classic based on creativity and craftsmanship. Made in Italy. 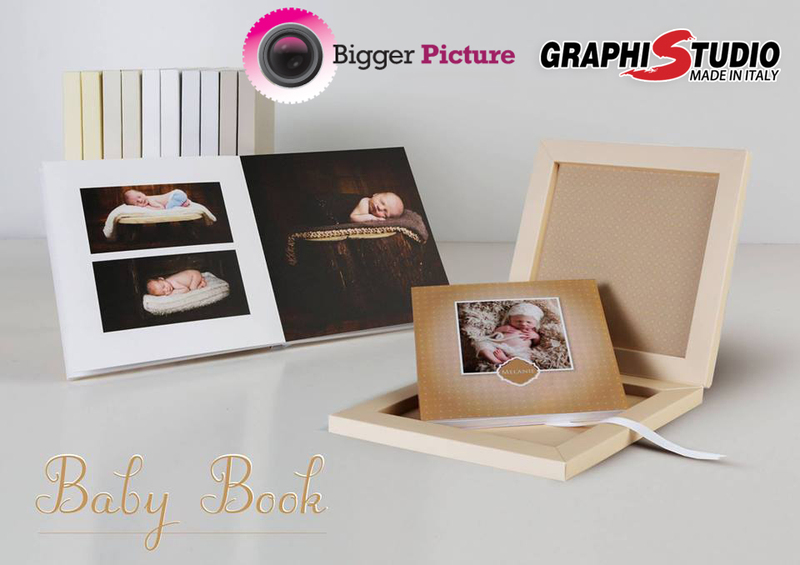 Why not consider purchasing the new Baby Book to show off your quality images? Take a look at the promotional video and see for yourself.